Barbados is home to several world-class golfing facilities, including courses at Sandy Lane, Royal Westmoreland and the Barbados Golf Club at Durants. 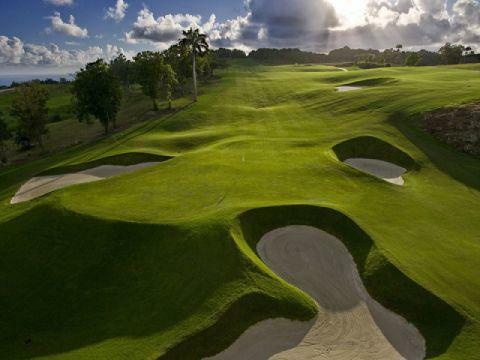 Popular with locals and visitors alike, the courses have been lauded as some of the best in the Caribbean. With its year-round sunshine, abundant entertainment and dining amenities and range of accommodations, it is easy to see why Barbados is quickly becoming one of the top golfing destinations in the world. Several golf tournaments are hosted throughout the year, attracting regional and international talent. 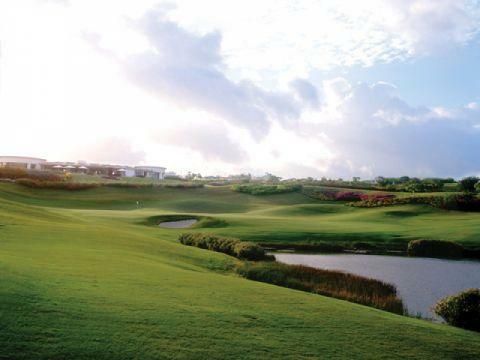 Apes Hill Club, an exclusive residential and sporting community on the West Coast, features a 7,049 yard golf course designed to challenge both top level amateur and professional players while maintaining its ‘user-friendly’ appeal for recreational golfers. Designed and developed by Landmark Land Company, renowned for some of America’s best-loved golf communities including PGA West and Kiawah Island, the course’s contoured greens, close-cropped collars, extended chipping areas and strategically located tees and bunkers provide challenges, while forward tees and wide, forgiving fairways ensure an enjoyable experience for players on all levels. With phenomenal views of both the Caribbean Sea on the island’s West Coast and the Atlantic Ocean to the East, the course features emerald-coloured greens, wooded ravines and coral rock alcoves, creating an unforgettable experience for both member and visiting players. 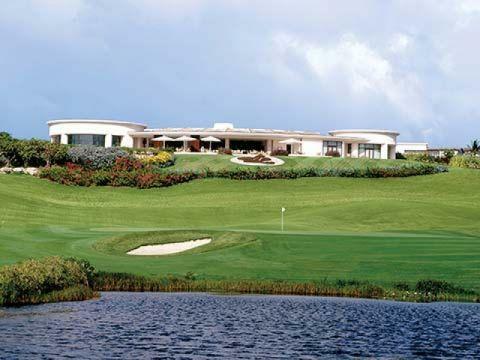 The Barbados Golf Club at Durants is a favourite with locals and visitors alike. 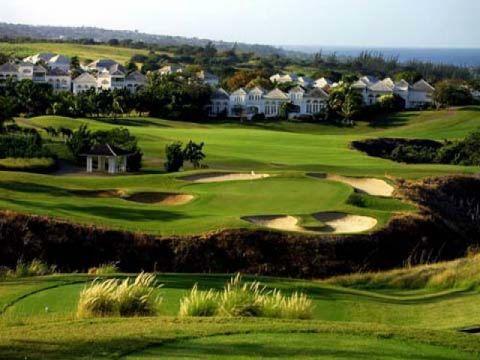 Re-designed and developed in 2000 by renowned course architect Ron Kirby, the challenging 18-hole, 6,805-yard course played host to the PGA Seniors Tournament in 2003 and the Barbados Open on several occasions. 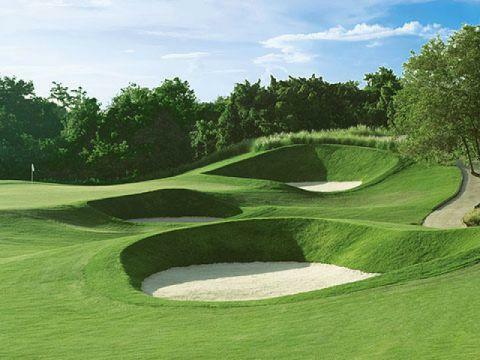 The par-72 course features two “Returning Nines” finishing in a unique triple green. Studded with lakes, coral stone bunkers and tropical greenery, the well-maintained greens feature rolling hills and wide open fairways strategically designed to produce an exciting game for golfers of all skill levels and ability. The Clubhouse features restaurant and full bar service, as well as a duty-free Pro Shop. Players can practice on the separate chipping and putting greens or take advantage of the club’s warm up nets; professional instruction is also available. 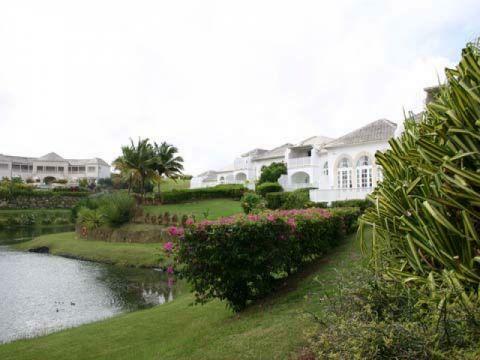 Royal Westmoreland features a world-class 6,870-yard 18-hole championship course with spectacular views of the Caribbean Sea, well-maintained greens and beautiful tropical surrounding. The par-72 course offers a challenging set-up, with the par threes renowned as some of the best in the world. 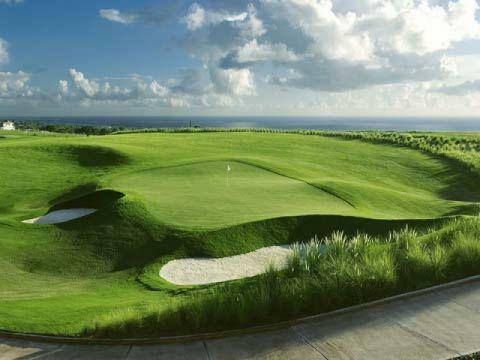 The course is studded with bunkers, some taking advantage of the natural environment, including a coral stone quarry between the 5th and 6th hole and a ravine bordering a tight green at the 12th hole. Each hole is designed to accommodate a range of player expertise. The main Clubhouse overlooks the West Coast, featuring the Clubhouse Restaurant, full bar service and pro shop stocked with world-class golf equipment, clothing and other necessities. At the ninth green players can stop for a quick snack or beverage at the Halfway House, open daily from 6.30am-4.30pm. There are ice-cold water stations located throughout the course. 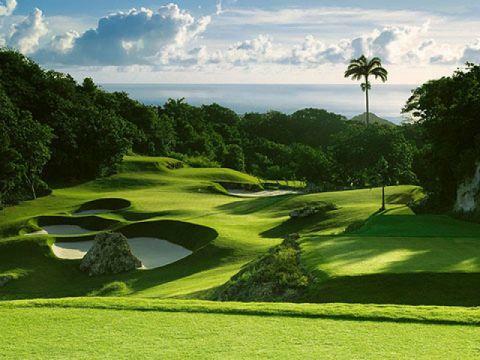 With spectacular views the Caribbean Sea, verdant greens and vivid tropical blooms and lush gullies lining the fairways, Sandy Lane Golf Club is renowned as one of the most stunning courses in the Caribbean. Part of the 5-star Sandy Lane Resort, the Country Club strives to provide players with a golfing experience like none other. The first course designed outside the United States by distinguished course architect Tom Fazio, the Country Club features open fairways, angled slopes and five lakes. With five par threes, eight par fours and five par five holes, the 7,060-yard course provides a challenging experience for professional and amateur golfers alike. In 2006 the Country Club hosted the World Golf Championships World Cup, a four-day tournament attended by international players and spectators alike. After a round, players can relax at the Clubhouse while enjoying stunning views of the West Coast, the 9th and 18th holes of the Country Club Course and the exclusive Green Monkey course. An excellent place to watch the sun set, the Clubhouse provides a delicious menu and full bar service. The Clubhouse also features locker room facilities and a well-stocked Pro Shop.